After years of disputes around the digitization of out-of-print works with French book publishers and authors, Google recently announced that its legal battles in France were finally over. But now Google says it’s setting up a €60m Digital Publishing Innovation Fund to “support transformative French digital publishing initiatives,” in the wake of the much-discussed ‘link tax’ proposed by France. 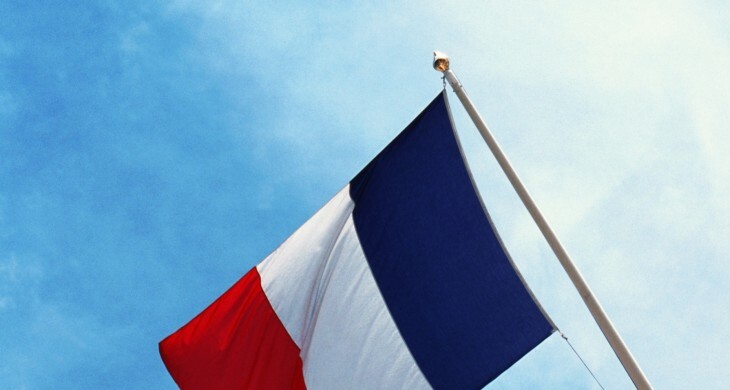 In a blog post earlier today, Eric Schmidt, Google’s Executive Chairman, said that he and President Hollande of France have worked together on two new initiatives to increase revenues for French publishers. To give this a bit of context, publishers in France, Belgium and Germany have previously argued that Google should be paying them copyright fees, merely for listing headlines and sections of articles in search engine results. Indeed, just last month Google reached a deal with Belgian publishers too, to sidestep paying the so-called link tax. So, Google will be helping French publishers move with the times instead, with the help of €60m. But there will be no payments for links to their articles on Google News.